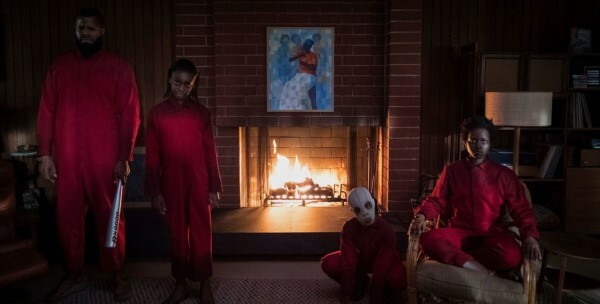 A feature film about the making of a cult movie (in this case, a horrible movie) has a unique challenge: How do you honor the movie’s cult status, while also being honest about it? “The Disaster Artist” tries to straddle being a comedic homage to the making of “The Room,” one of the most infamous so-bad-it’s-good movies while also trying to tell the deeper story beneath it. James Franco directs, but its his leading performance as the enigmatic “The Room” writer/director/producer/star Tommy Wiseau that carries his movie. He has never lost himself so much in a role as he does here. While the film sometimes struggles to be an entertaining comedy and also a deep look at the who, why and how behind the film, Franco never fails to keep us fascinated with his character as well as reveal the fragile soul wrapped in this cloak of unbridled childishness, cocksureness and social awkwardness. 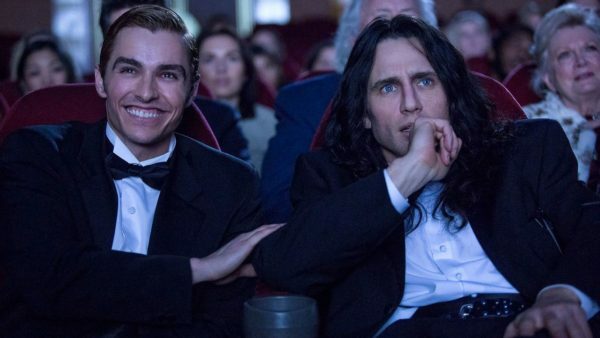 In many ways, “The Disaster Artist” is also a bromance between Wiseau and Greg Sestero (Dave Franco), a young aspiring actor whose account of meeting Wiseau and making the film formed the book upon which Scott Neustadter and Michael H. Weber based their screenplay. Both Tommy and Greg are dreamers subconsciously using each other in pursuit of stardom. 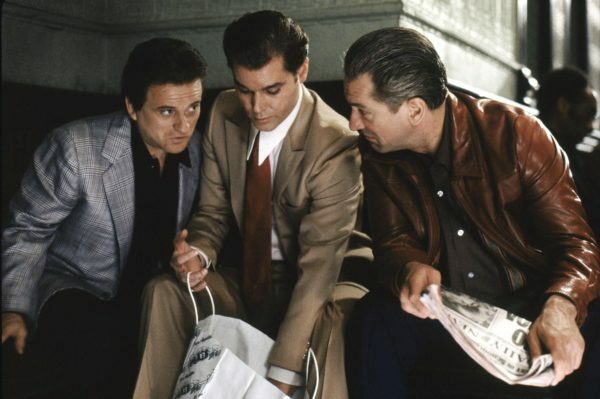 Greg provides Tommy with companionship and Tommy, with his mysterious cash flow, supports Greg and eventually gives him an opportunity to make this film with him. One would expect the making of “The Room” scenes to be most interesting, and to fans or those familiar enough with the movie, they absolutely are. On the other hand, that’s also when the script, and Franco as a director, start to lose the heart of the story in favor of committing to this behind-the-scenes homage full of name actors playing all the actors who starred in “The Room.” Even as this homage, the script feels indebted to highlighting all the films most iconic “WTF” moments and offering some commentary on them. All of this isn’t so problematic as much as it misses the opportunity to say something about art of the so-bad-it’s-good variety. “The Disaster Artist” does, however, have something to say about the people that make that art. 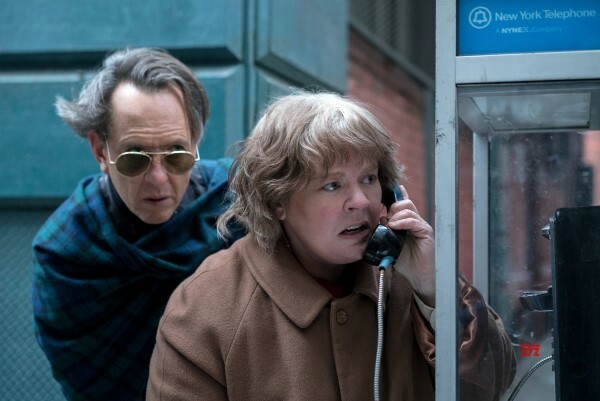 The film works best as an entertaining and intriguing character study, reminding us that art and beauty is in the eye of the creator (and whoever has the money/influence). 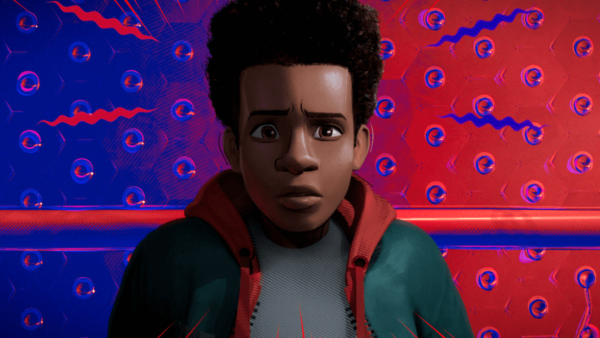 It’s not a cathartic realization, as the end of the film chooses to simply remind us that the film was/is a trainwreck that somehow people loved to laugh at, turning it into a phenomenon. “The Disaster Artist” is primarily a comedy about a cult film that will probably be best enjoyed by those who have seen “The Room” and will appreciate the detail “The Disaster Artist” puts into recreating it, skewering it and celebrating it.